News and Events Archives - Integrus Holdings, Inc.
Fortessa Tableware Solutions, Sterling Restaurant Supply and Rental Resource Partners had an amazing 2017 in the Community. On July 19th 2017, Integrus Holdings Inc. had its Ribbon Cutting Event at the new corporate offices in One Loudoun. As guests flooded in, they were ‘wowed’ by the new Fortessa Tableware Solutions Showroom. Guests were also anxious to see the new space for Sterling Restaurant Supply and took advantage of the opportunity to shop. 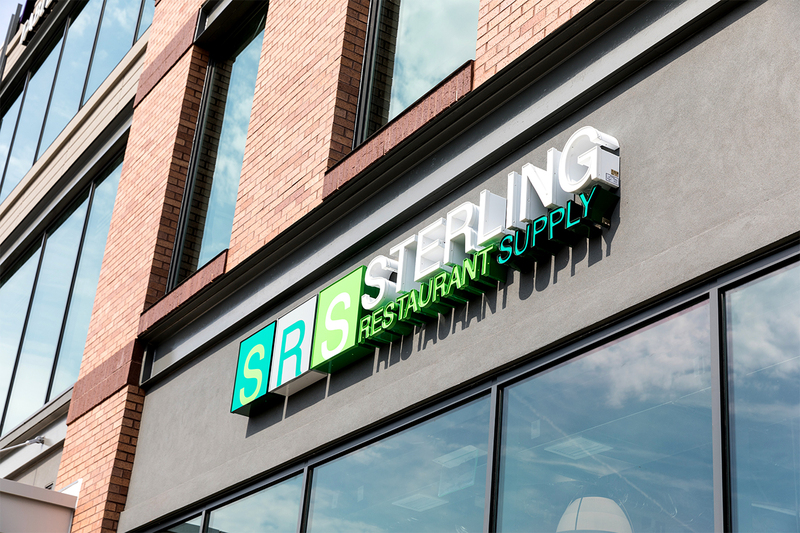 ASHBURN, VA (JULY 2017) — STERLING RESTAURANT SUPPLY, LLC, a Fortessa Tableware Solutions company, that operates as a cash-and-carry restaurant supply store for commercial customers as well as home chefs and entertainers, announces it has moved to ONE LOUDOUN, the emerging commerce hub of Loudoun County. 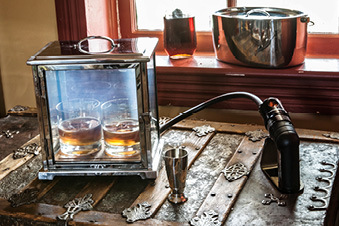 Sterling, VA (September 20, 2016)– World Champion Bartender and Crafthouse Cocktails founder, Charles Joly, and Fortessa Tableware Solutions, a global leader in providing premium tableware to professionals, are pleased to announce that Crafthouse by Fortessa®, their collaborative line of professional and authentic barware, is launching exclusively with kitchenware retailer Williams-Sonoma. 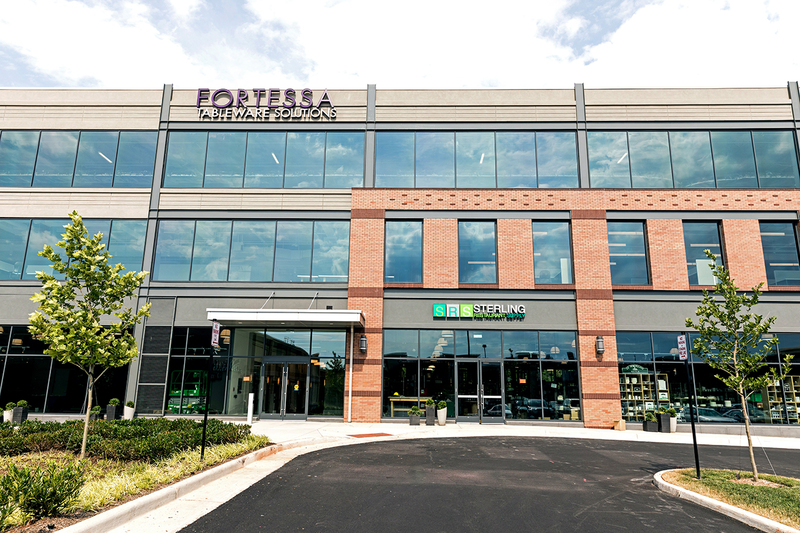 Sterling, VA (May 19, 2016) — Fortessa Tableware Solutions, LLC and Cloud Terre, LLC have announced the execution of a Letter of Intent for the integration of the Cloud Terre business into the Fortessa Tableware Solutions enterprise as Cloud Terre Studios. 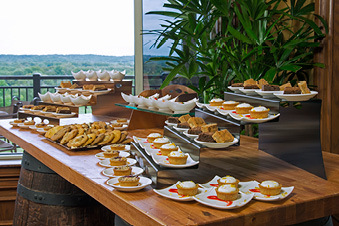 Sterling, VA – Fortessa Tableware Solutions (FTS) has made an equity investment in Steelforme, a Canadian manufacturing company that designs and fabricates unique, laser-cut buffet presentation pieces from stainless steel. The strategic partnership of the two companies will support increased manufacturing capabilities at Steelforme and bring their exquisitely designed buffet displays to global markets. 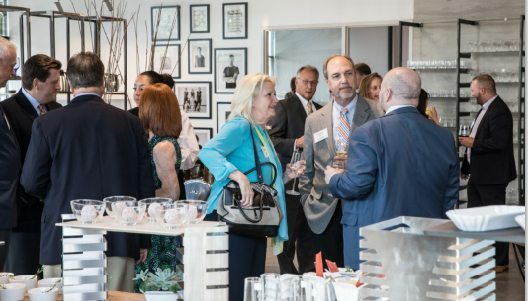 Integrus Holdings Hosts Leadership Loudoun Alumni Reunion! 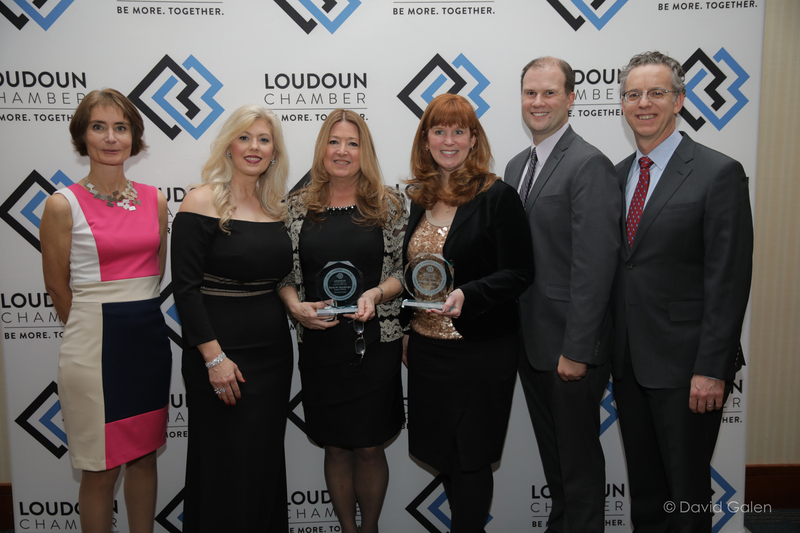 December 19, 2018 / Comments Off on Integrus Holdings Hosts Leadership Loudoun Alumni Reunion! Sterling Restaurant Supply Hosts “Rosé All Day” Happy Hour with our Long & Foster Neighbors! 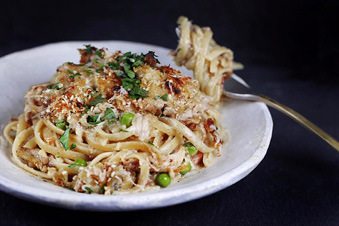 June 4, 2018 / Comments Off on Sterling Restaurant Supply Hosts “Rosé All Day” Happy Hour with our Long & Foster Neighbors!